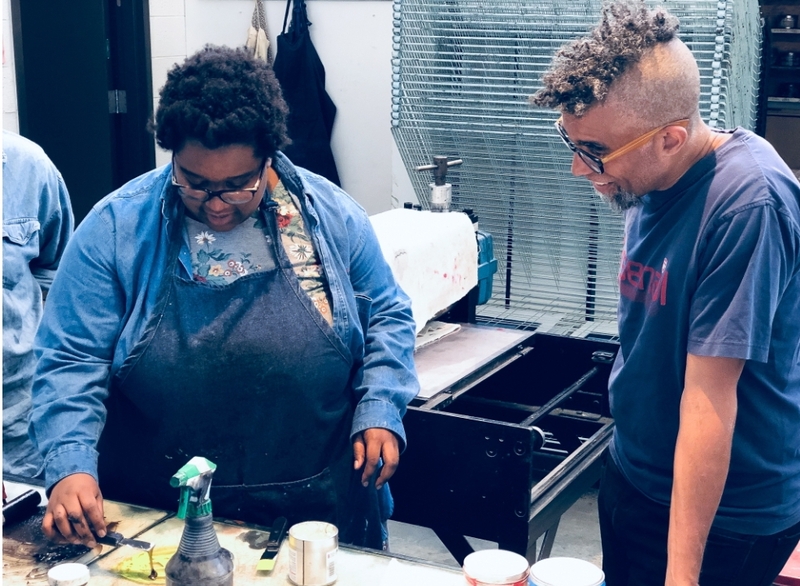 Stony Brook University Department of Art 2019 Artists in Residence, Dread Scott & Jenny Polak, working on their latest revolutionary posters in the Art Printmaking Studio. 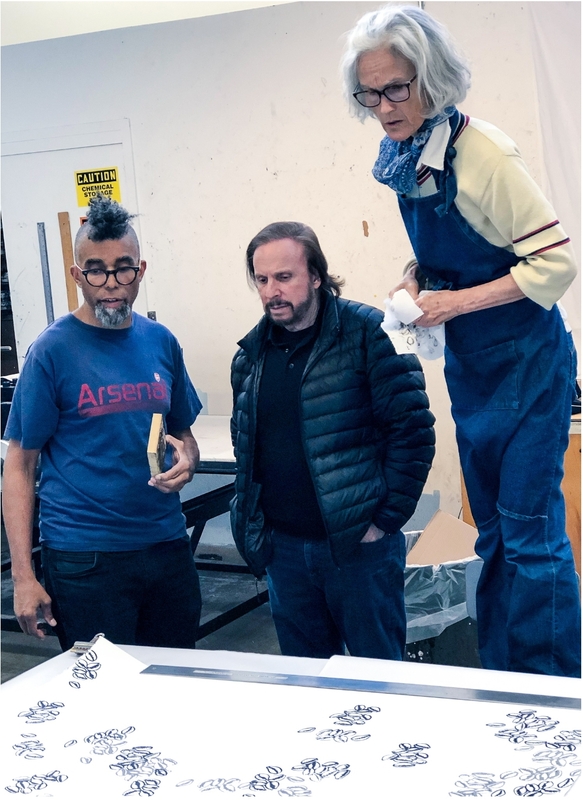 Department of Art Professor Martin Levine, Dread Scott and Jenny Polak with students. The show will be on display from March 30 – May 12, 2019. 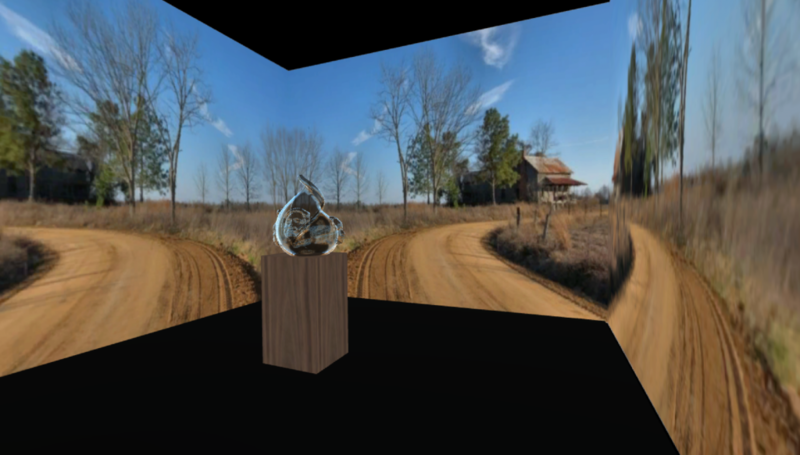 MFA Alumnus Athena LaTocha recently had her work “Ozark (Shelter in Place) ” featured in Art in America. For this piece, LaTocha took impressions in lead of the natural rock face in a nearby national park, land rich with Indigenous history from one-time habitation to its position on the Trail of Tears and attached these molded lead sheets to her wall-size painting of ink and earth on paper. The symposium will take place this Tuesday, February 26th, 6-8 pm at Stony Brook University in the Wang Center’s Chapel Room. Doors will open at 5:45, and seating is limited. 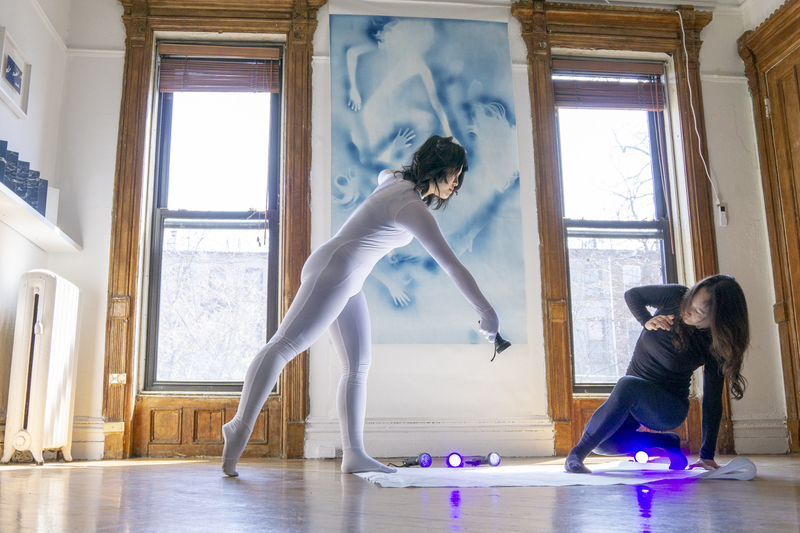 ​Dread Scott and Jenny Polak are presently artists-in-residence in the Department of Art at Stony Brook University. 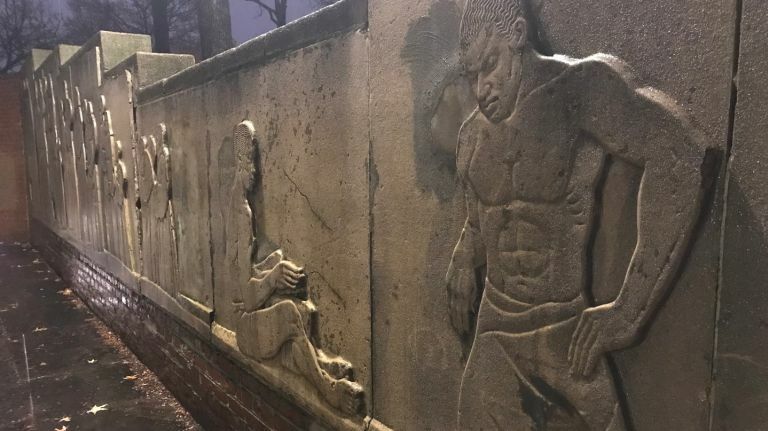 Both artists’ practices address a range of interrelated social issues related to race, colonialism, slavery, migration, and citizenship in global contexts. 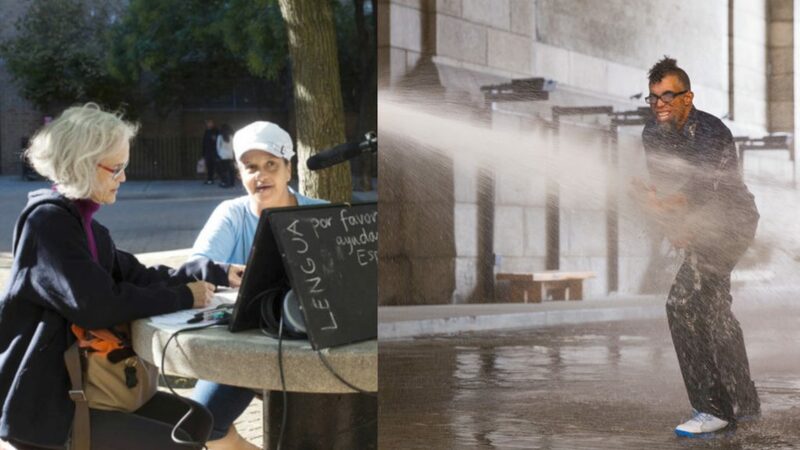 Their performances, events, poetic gestures, provocations, and projects challenge audiences and publics to critically engage the complex and often vexed political inheritances of contemporary life. 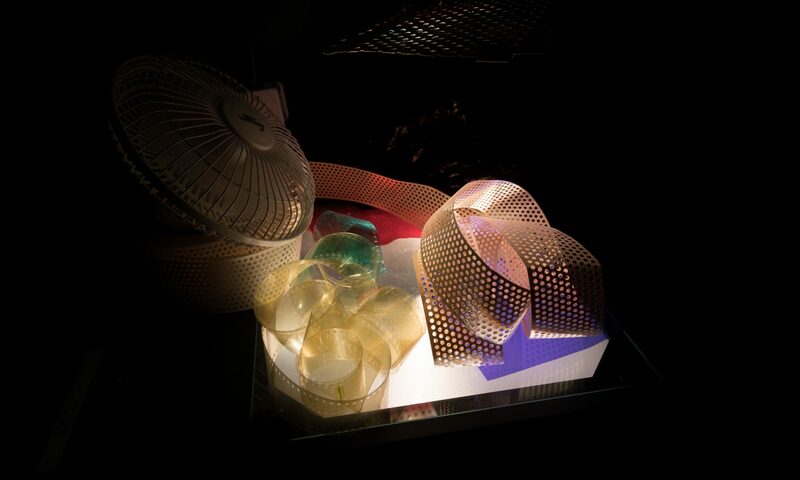 MFA Alumnus Fiona Cashell is now an Academic Fellow in Digital Media, working in the School of Arts & Media at the University of Salford under the auspices of the BA in Digital Media Program. 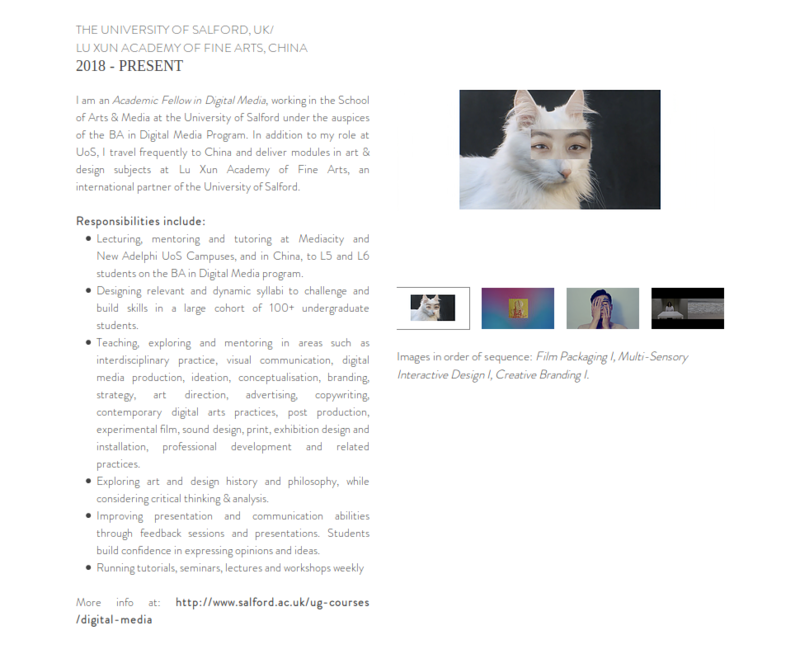 In addition to her role at UoS, she travels frequently to China and deliver modules in art & design subjects at Lu Xun Academy of Fine Arts, an international partner of the University of Salford. 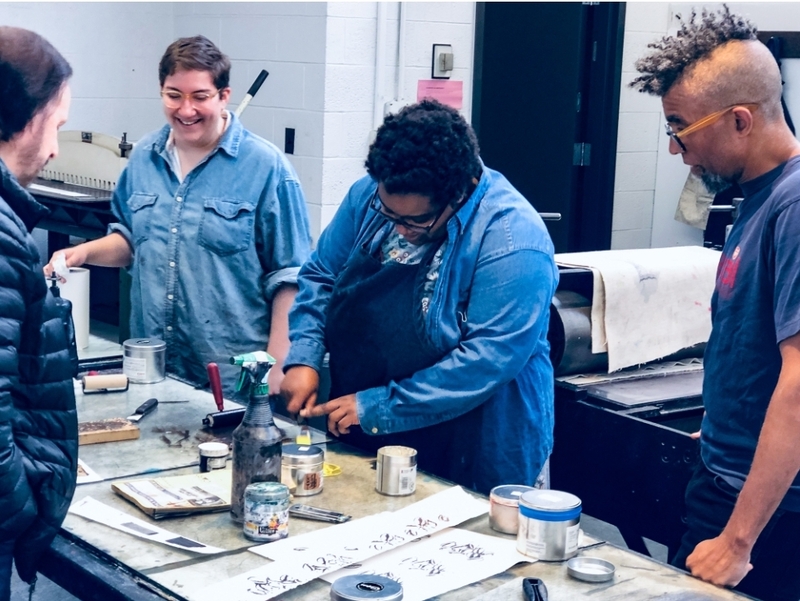 As one of the New Prints Artist Development Program awardees, Stony Brook Art Department Alumnus Allison Conley will be in residence at IPCNY for the duration of Forms of Enclosure, where she will develop a new body of monumental handprinted woodcuts. 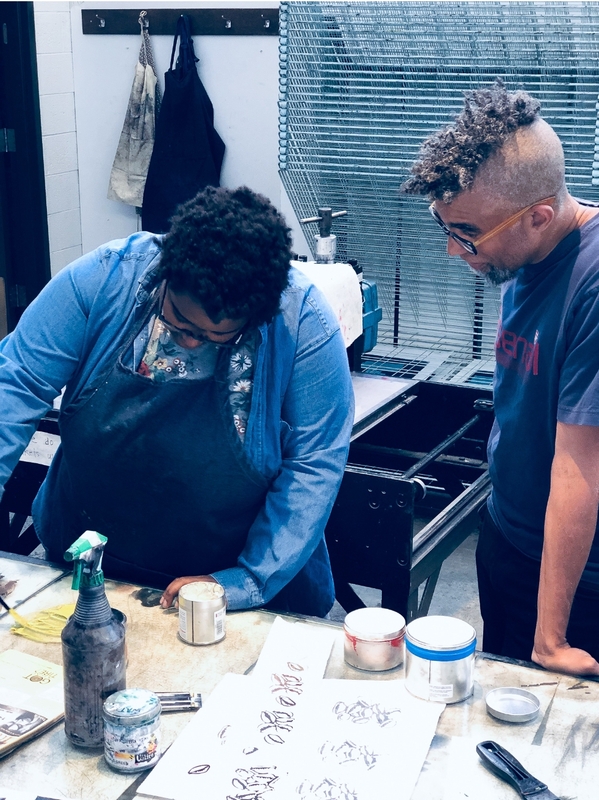 As part of her residency, she will host a Pint n’ Print demonstration and talk on Thursday, February 21, from 7–9pm. 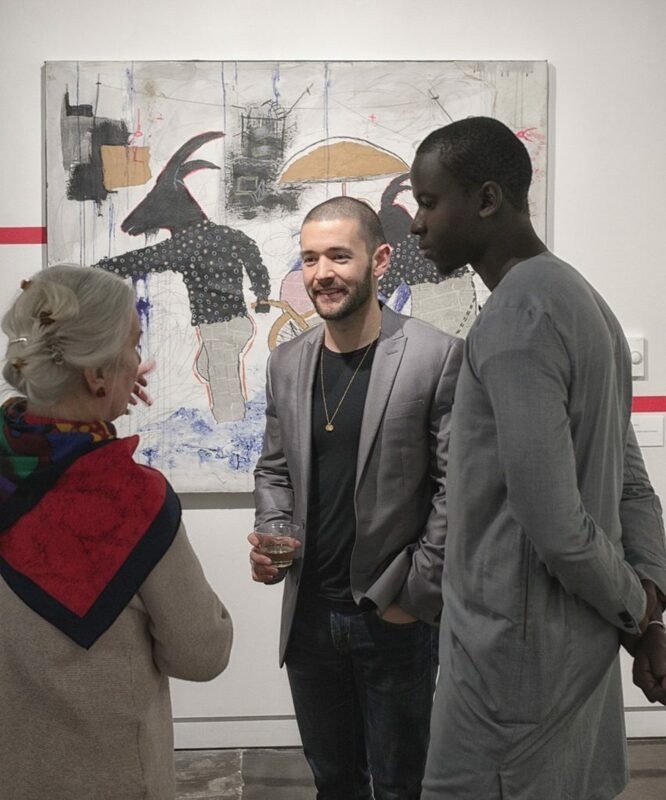 The View From Here, an exhibition of contemporary Senegalese Art, opened at the Center for Visual Arts at Kent State University on Friday, January 29th, with two of the artists in attendance. 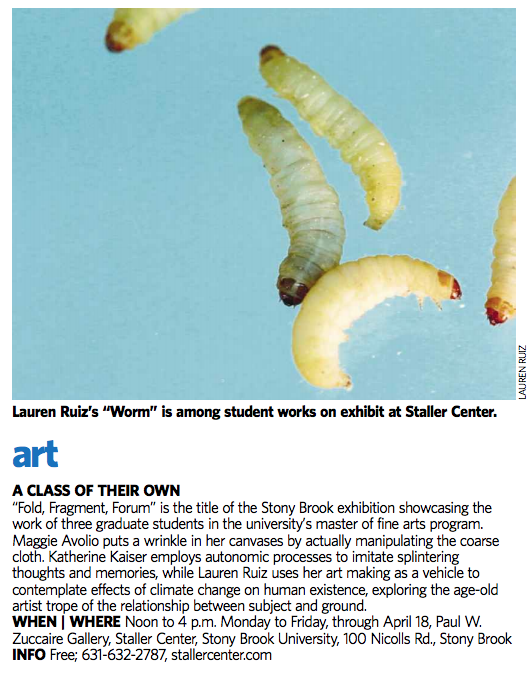 The show will be coming to Stony Brook’s Paul W. Zuccaire Gallery in July, 2019. Assistant Professor Ian Alan Paul premiered his new experimental documentary “La Orilla Infinita” (The Infinite Shore) this January as part of Traces’ Contentious Objects / Ashamed Subjects Exhibition at the Galleria del Progetto in Milan, Italy. 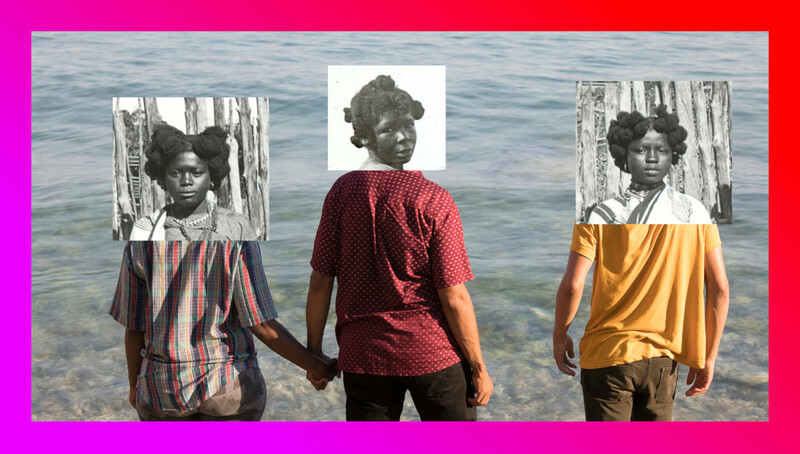 The work explores the entanglement of three contentious historic narratives on the Canary Islands brought together by the surrounding sea: The Spanish colonization and genocide of the indigenous communities in the 15th century, the fascist coup that was initiated from the islands in 1936 while Francisco Franco was stationed there, and the mass arrival and drowning of migrants coming from West Africa in the present. 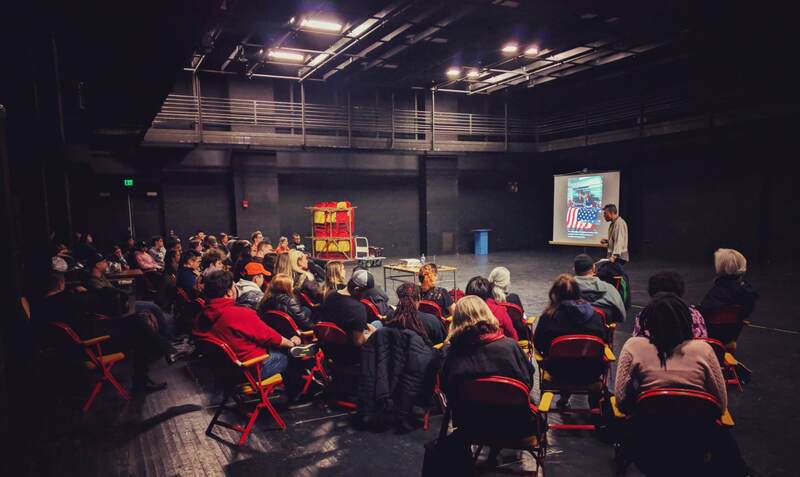 Come study with us in a rigorous and dynamic environment with critically informed faculty who are working at the intellectual and artistic frontiers of their respective fields. To be considered for competitive funding and support, applications must be received by January 15, 2019. All other applications will be accepted until March 1, 2019. Click here to get started. Modern Art History & Criticism PhD Sophie Landres has accepted the position of Curator of Education and Public Programs at the Miami Dade College Museum of Art and Design, where she will work directly under Director Rina Carvajal! 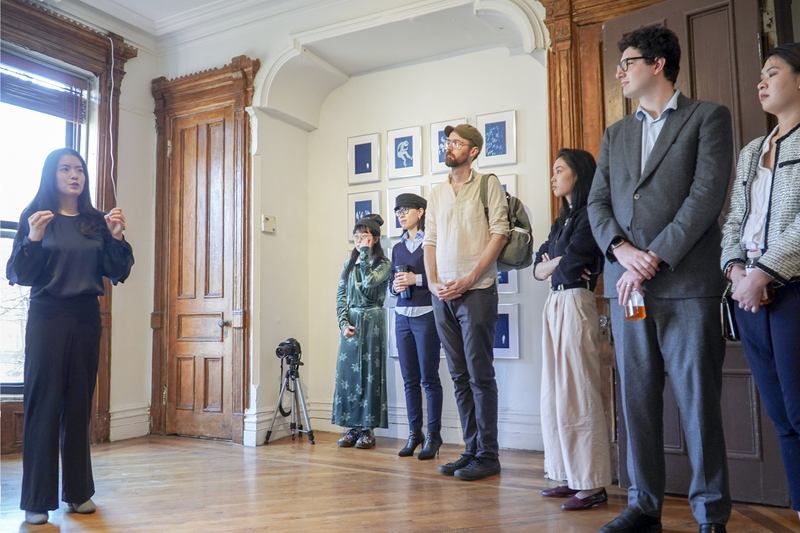 An independent curator, critic, and art historian, Landres’ interdisciplinary scholarship ranges across the fields of late modern art and visual culture, feminist history and theory, sound studies, and performance. 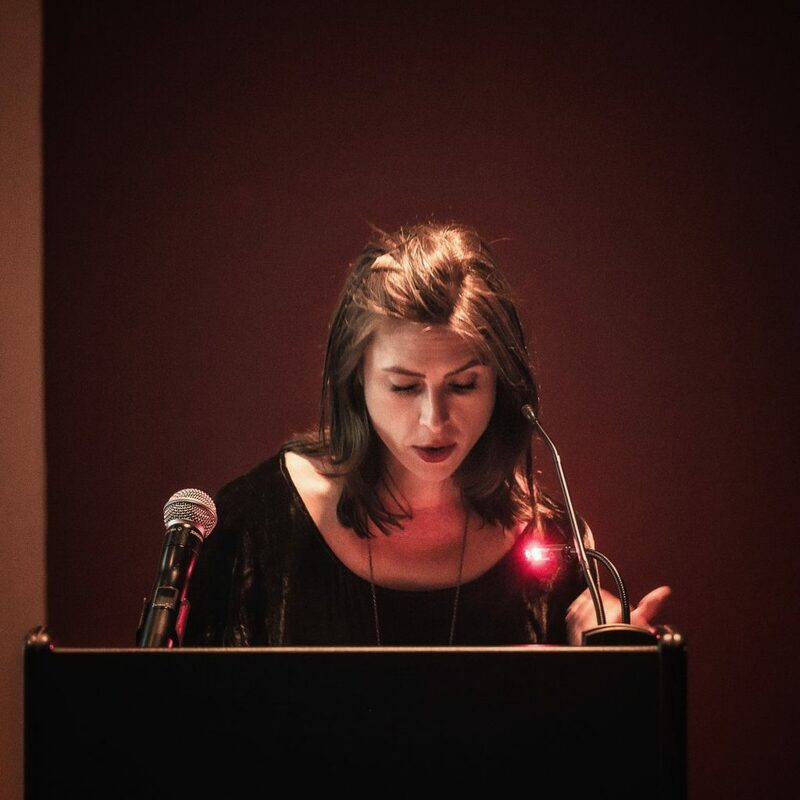 Her 2017 dissertation, “Opera for Automatons: Carlotte Moorman’s Early Collaborations with Nam June Paik”, was completed under the direction of Andrew Uroskie, Zabet Patterson, and Megan Craig (Philosophy), with performance historian Kathy O’Dell (UMBC) as her outside reader. 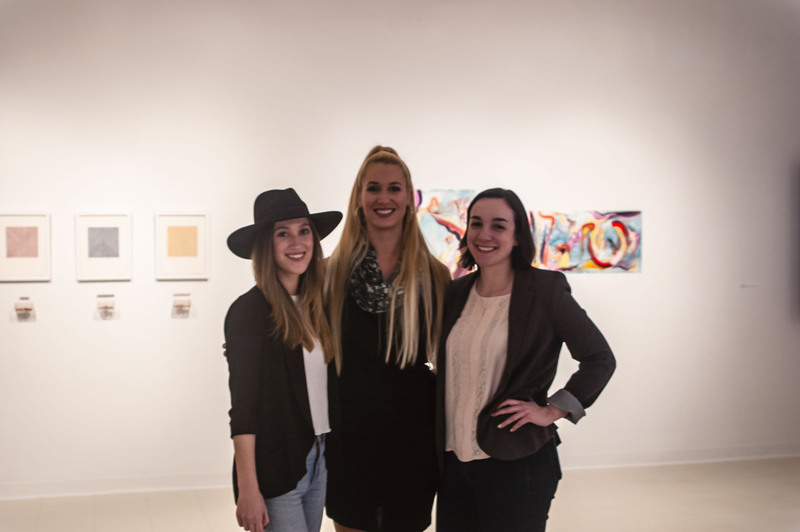 Sophie was the 2015 Mellon Global Initiatives Fellow at Creative Time, where she assisted Okwui Enwezor with the Creative Time Summit for the Venice Biennale, and her essays have recently appeared in the College Art Association’s Art Journal as well as in PAJ: A Journal of Performance and Art. 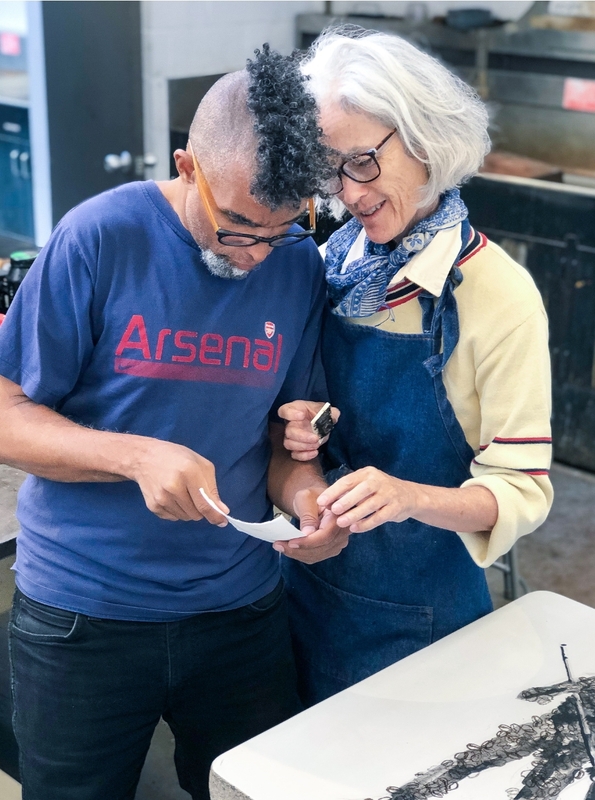 This last year, she has curated contemporary art exhibitions for Sargent’s Daughters and Stellar Projects in New York City, while teaching at the NYU Gallatin School of Individualized Study. 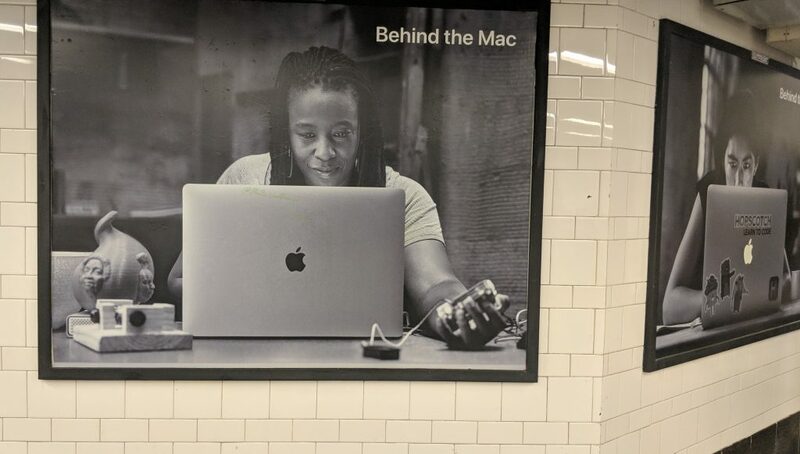 Apple Inc has recently recognized Professor Stephanie Dinkins’ research and community-centered efforts by featuring her as a local hero in their “Behind the Mac” ad campaign. Additional, Dinkins was recently a guest on Tilted, A Lean in Podcast and on the All Turtles Podcast. 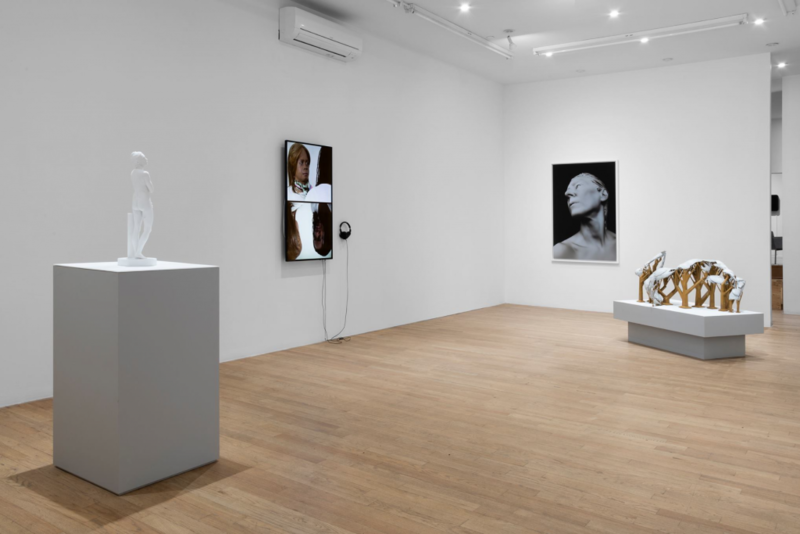 “Out of Body: Sculpture Post-Photography” at the bitforms gallery at 131 Allen St NYC, open between October 27 and December 2, 2018. Artists: Claudia Hart, Susan Silas, Carla Gannis, and Associate Professor of Art Stephanie Dinkins. A new student show “One of a Kind” will be on display at the Central Reading Room in the Melville Library between November 6 and December 10, 2018.